Contains 360 seats of raked seating (15 rows x 24) which retract for exams and exhibitions, 90 seat flat front stalls, and 148 seat fixed row raked balcony seating. Two Revo lapel mics on lectern charger base, and a lectern mic. 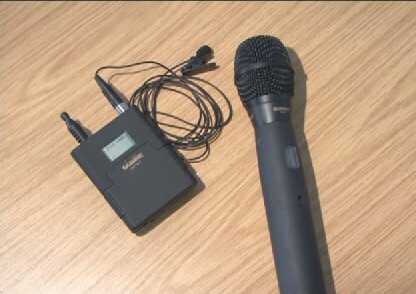 An extra* two handheld microphones and six lapel mics, with full PA system and balcony repeaters. 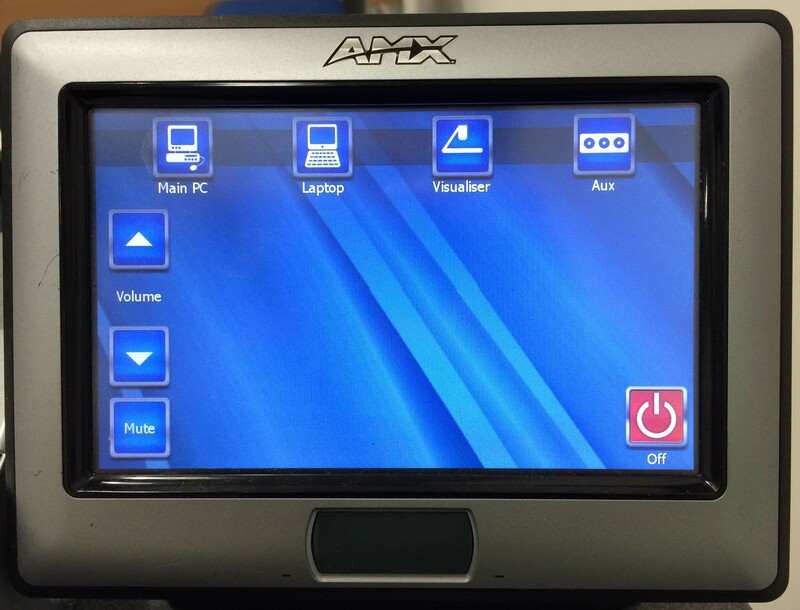 *Please book in advance from AV-Support if ‘out of hours, or weekend‘ or if extra mic/s required. 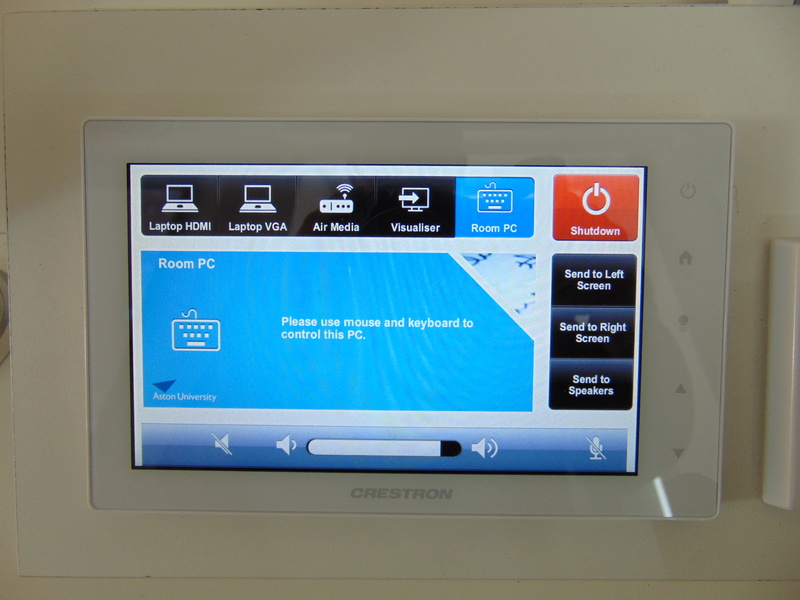 Dimmable lights – hold to fade, also via touch panel and rear door. 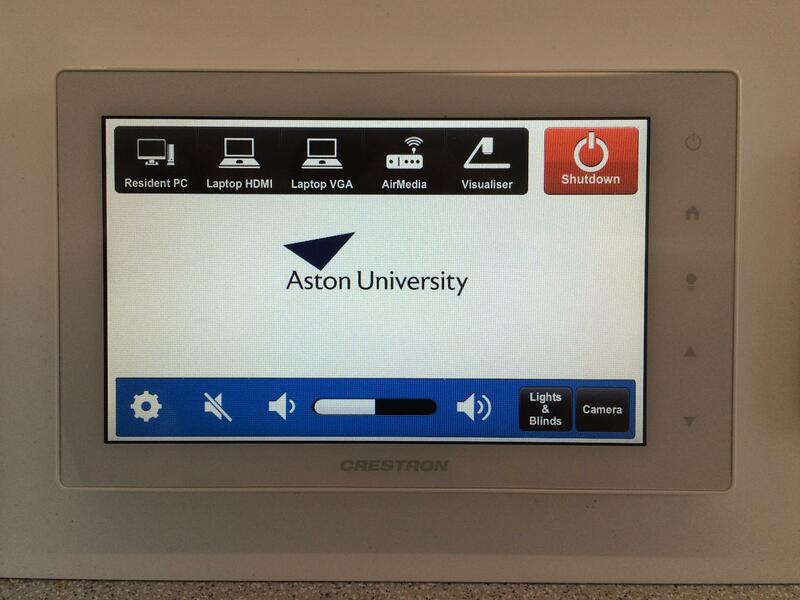 Blinds, window controls, electric screen and lighting dimmer can be accessed by the Crestron touchscreen control panel at the lectern. There is extra HDMI/camera input on stage. 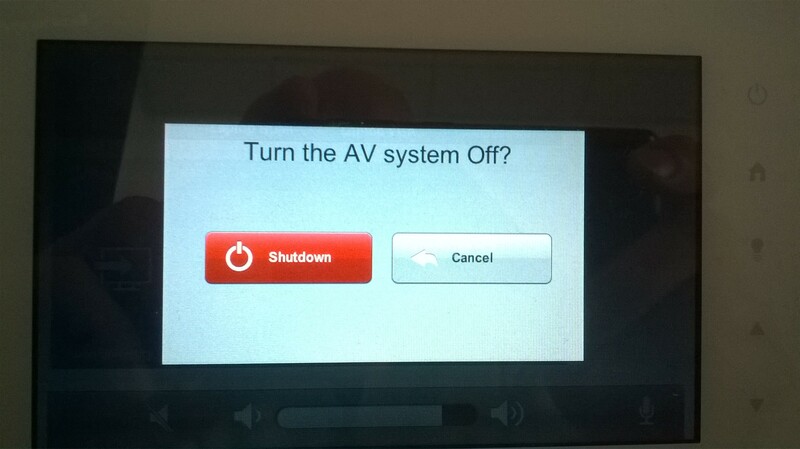 When you select Exit/shutdown the lighting fades up and curtains open automatically. Note The induction loop covers the middle of the room at the front. Risk Assessment form approval is required for stage/apron use, no suitable whiteboards.